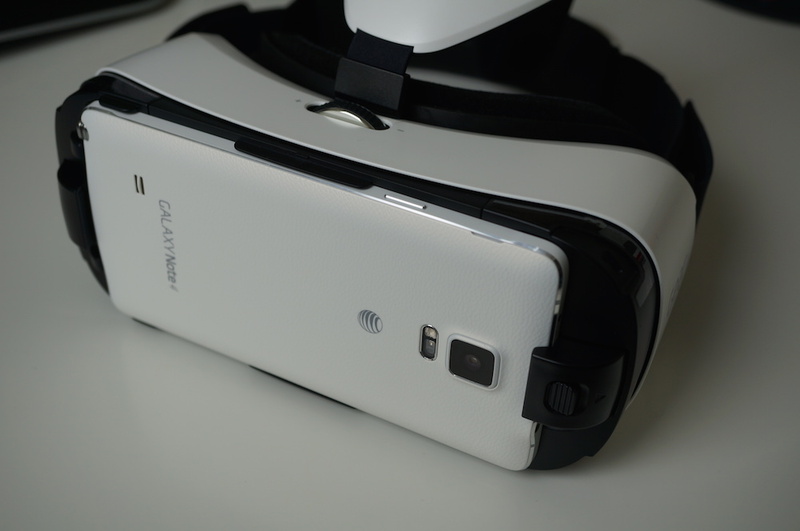 While tinkering with the office’s Gear VR, one thing becomes painfully apparent, and that is the lack of awesome content to consume on Samsung’s virtual reality headset. However, alongside the announcement of a new Gear VR for the Galaxy S6 and Galaxy S6 Edge, the Oculus-powered app store now features paid apps and games, allowing developers to get serious about bringing awesome paid experiences to VR. While the launch is being declared a “soft launch,” we should see a steady stream of new apps and games hit the Oculus app soon. According to Engadget who spoke to an Oculus rep, the company is still working out a few kinks, so a large announcement and tons of traffic is not something Samsung and Oculus are looking for. Upcoming potential owners of the new Gear VR, or owners of the original, should be on the lookout for a ton of new apps and games. If you happen upon any great titles, feel free to shoot your suggestions below so we can check them out.